The collective efforts and generosity of our community have been invaluable to BCC over the years. The Bowen Building Centre donates yearly to the Gail Taylor Bursary Fund and applies for matching funds. The Bowen Island Community Foundation funds various initiatives, including, in 2016, the new Toddler Wing with a generous grant of $10,000. The Municipality of Bowen Island has always supported BCC, awarding Family Place a yearly grant to help cover operational expenses. Digitally Hip is a long-time supporter of BCC, offering computer services expertise! “Dependable. Honourable. Creative.” is their slogan and it’s true. The Knick Knack Nook supports various projects and donates funding from auctions to BCC programming. Nicolette Macintosh donated the Nicolette Macintosh Bursary, which provides scholarships for BCC employees who wish to pursue further study in the arts in connection with their work with children at BCC. The Gaming Policy and Enforcement Branch supports the BCC through gaming funds. The Ministry of Children and Family Development supports BCC through the Child Care Operating Funding program. MCFD also supports Family Place through yearly operating funding. 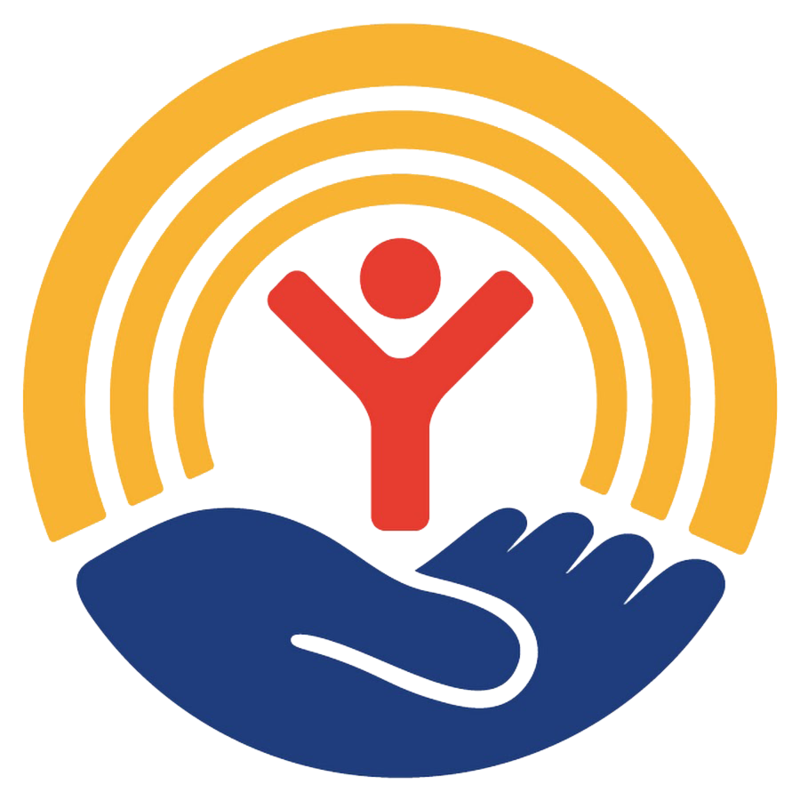 The United Way of the Lower Mainland supports the BCC by enabling people to target their United Way donations to the BCC. Bowen’s ECD Table is a partnership that enables all the key organizations, educators and caregivers working with Bowen Island children from birth through 12 years of age to work and plan together. For more information on this exciting new partnership, please see our ECD Table blog article. The Bowen Building Center co-sponsors Hot Dogs and Hammers, a free program for families and children and they are supportive sponsors of BCC initiatives for families with young children. BCC and Bowen Island Community Recreation partner in many ways—applying for and administering community grants, working together to run programs for children 3 – 12, and managing Family Play Night to name a few—we share the load! The Bowen Island Community School, including the Community School Association and the Parents Advisory Council, work with BCC to support childhood learning on Bowen Island. BCC and the Municipality of Bowen Island are long time partners. The Bowen Island Municipality supports all our endeavours, from participation in the Bowen Early Childhood Development Table, to working together to promote the latest in early childhood knowledge and information for families, to supporting Family Place financially. Connect for Kids offers information, planning support and community awareness to meet the needs of children from birth through 12 years of age on the North Shore, including Bowen Island. Bowen Island is represented at this table by the Bowen Children’s Centre and the Bowen Island Municipality. the Connect For Kids planning table has funding from the United Way of the Lower Mainland to support and sustain programming such as Mother Goose, the Ages and Stages universal offer roll out as well as Family Play Night. Fabulous Finds is a consignment clothing store that helps support the BCC annual Clothing Sale. The Snug, a Bowen restaurant has been supplying Family Place with coffee for 10 years! Our mandate is to serve our community to the highest possible standards while controlling costs so that childcare is affordable for the young families on Bowen that need our services. We are grateful for the community’s support as we meet the needs of this island’s children and their parents in an environment of persistently rising costs. You can donate via Paypal by clicking on their icon above left (fees of approx 3.5% apply); or you can donate via the United Way by clicking on their logo above right, then naming the Bowen Children’s Centre and its charitable registration number 14105 1672 RR0001 in the box labelled “Additional details about your gift.” Please note that the United Way applies a $12 processing fee to all such targeted donations. Bowen Children’s Centre is a registered charitable organization, and gratefully accepts cash and in-kind donations. You may target your gift to a particular fund as outlined below or, if you wish, you can contact our Executive Director Ann Silberman at 604-947-9626 to make an alternate form of donation, such as a legacy or corporate gift. BCC issues tax receipts for donations of $20 or more and may issue receipts for certain in-kind donations as well. As the population of our island continues to grow, the needs of the families and children who live here also expand. Plans are underway to develop the Children’s Centre through building a separate annexe for children birth to three years of age (ages 0-3), whose needs and schedules may often be very different to those of older children about to embark on their journey to “big school”. This fund has been created to support this project, which is currently under construction. This fund helps families who otherwise might not have the money send their children to pre-school. Families who don’t qualify for government subsidy may apply for sponsorship through this fund. If your financial situation has changed, if money is tight or if your child needs extra support to be at pre-school, you may qualify for assistance from this fund. And your application will be entirely anonymous to the board that divides up the money. Last year, $8000 went into the bursary fund which helped six families. This fund was created to recognize the outstanding contribution of renowned artist and long-time supporter of Bowen Children’s Centre, Mrs. Nicolette McIntosh. The fund provides scholarships for BCC employees who wish to pursue further study in the arts in connection with their work with children at BCC. We are grateful to Mrs. McIntosh for her long-standing and continued support of our work. Bowen Children’s Centre was built by volunteers who believed in supporting early childhood development and is still managed by a volunteer board that depends heavily on volunteer members and community partners. If you’re interested in volunteer opportunities, please contact the Executive Director, Ann Silberman, at 604.947.9626. If you’re hard-working, responsible, gentle, play well with others, possess a good sense of humour, enjoy the company of small children, and have sound knowledge of early childhood development, we’d like to know you. We’re always looking for substitutes to fill in when a staff member is away. Working at the Centre as a sub is a good way to find out if we’re a good fit for each other. For information on employment and internship opportunities, please contact the Executive Director at 604.947.9626.